The kiddos will love our best-selling Bold Mountain design by artist Nate Duval. 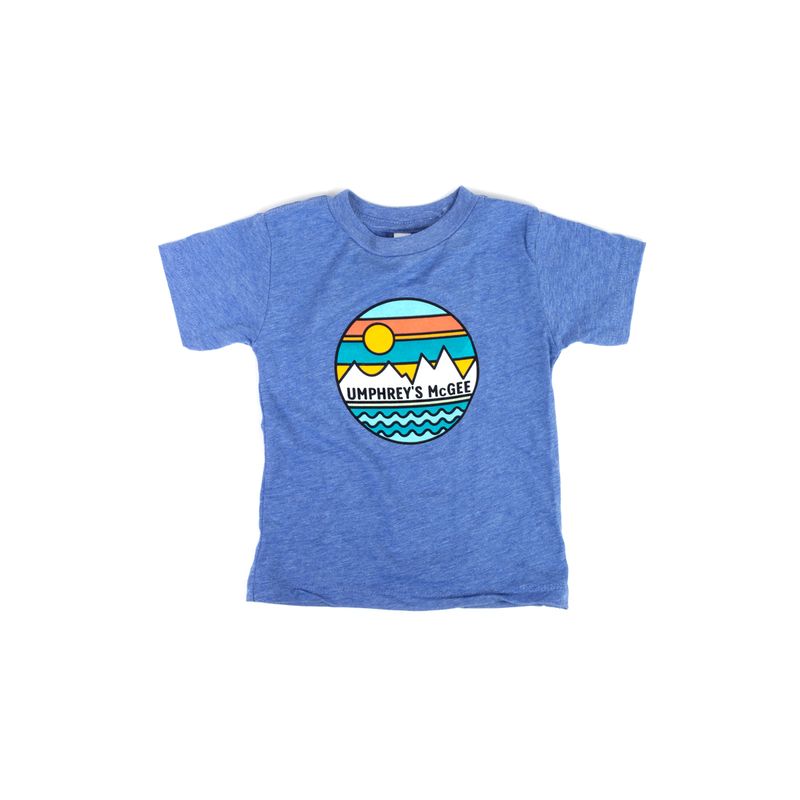 Complete with a subtle um nestled into the mountain design, this unisex tri-blend t-shirt fits little ones from ages 6-months onward, all the way up to sizes 10/12 in the youth large. Ultra-soft and wearable, your little one will love this tee. Makes a great gift. Start 'um young!